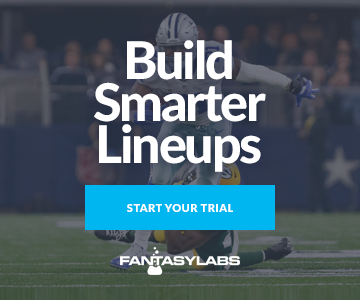 Matthew Freedman and Chris Raybon discuss Week 15 NFL matchups from betting and DFS angles. In a special edition of the Two-Minute Drill, the guys break down strategy for both Saturday games. They also debate just how bad the 49ers really are and whether or not you can trust Lamar Jackson and Josh Allen in cash games. Our experts close the show by previewing the Sunday Night Football matchup between the Rams and Eagles.